We are Utah natives that have fly fished our local waters for over 20 years. We take tremendous pride in providing the best knowledge, expertise and customer service! A half-day guided fly fishing trip is considered to be up to 4 hours on the river and includes waders, boots, flies, rods, reels, snacks and beverages. A full-day guided fly fishing trip is considered to be anything over 4 hours on the river and includes waders, boots, flies, rods, reels, lunch, and beverages. For experienced anglers. Full days only. Limited 2 anglers per day. 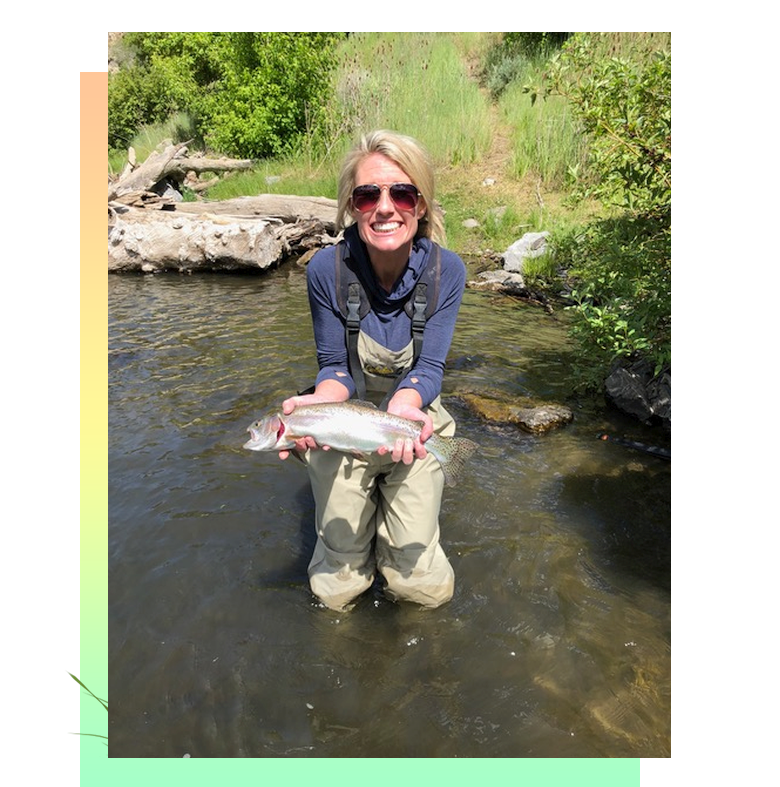 Our guides generally determine which Utah river will provide you the best opportunity to catch fish. The guide’s decision is based on current angler reports, river flow rates, and their recent personal experiences. We also fluctuate what time of the day we guide based on seasonal hatches and temperatures. Please let us know if you have a personal preference as to which river you fish, any physical limitations we need to take into consideration, or schedule restrictions we need to be aware of. Please call (801) 915-9292 for group rates so we can personalize your fly fishing expedition. We provide all the fly fishing equipment you’ll need. We only use quality equipment.